When a young Indonesian woman visits Australia next month as part of a government funded exchange program her luggage will be packed with “Batik Girl” dolls made by female prison inmates – the product of her innovative social enterprise. When a young Indonesian woman visits Australia next month as part of a government funded exchange program her luggage will be packed with “Batik Girl” dolls – the product of her innovative social enterprise in which Barbie-like dolls dressed in traditional costume are made by female prison inmates. Lusi Efriani founded the “Cinderella from Indonesia Centre” almost four years ago after her marriage broke down and and her family life fell apart. The experience was enough to push her to develop a program to help single mothers set up small businesses. With some initial funding she established a learning centre, women’s shelter and day-care facility and soon after moved to working with women prisoners. 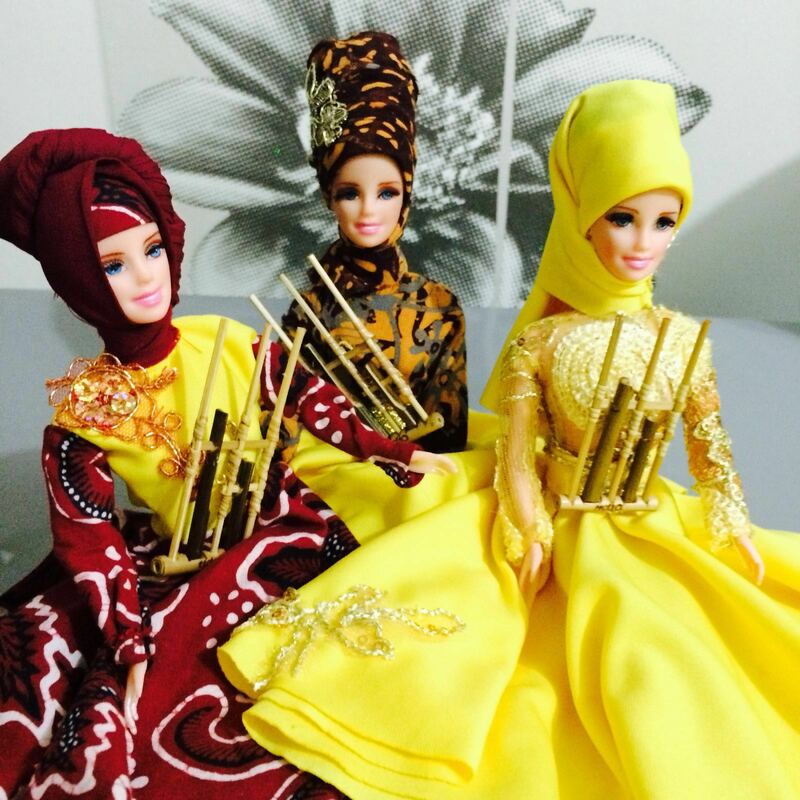 In that time she came up with the idea for “Batik Girl” – a Barbie-like doll dressed in traditional Indonesian batik and jilbab (headscarf) that is handmade by female inmates from her hometown of Batam and the Indonesian capital, Jakarta. The proceeds from the sale of the dolls go to local charities as well as the women prisoners. 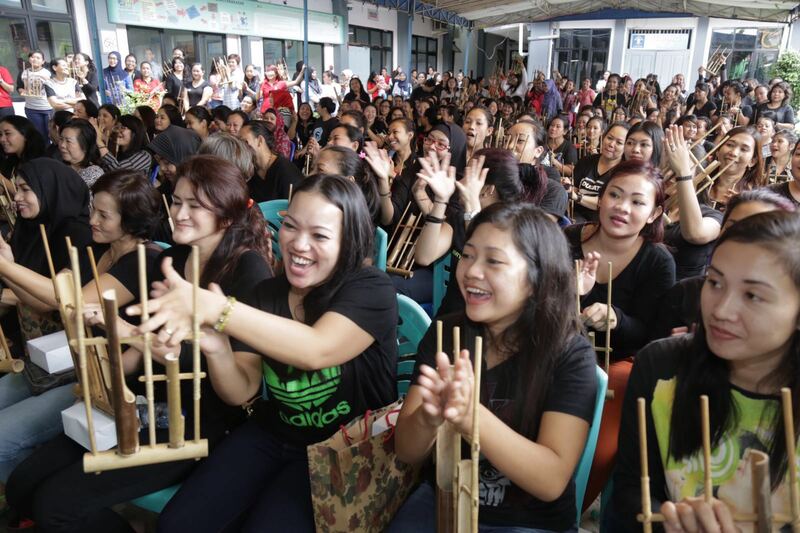 “Many of the women we helped had been in jail for drugs, and that’s when I got the inspiration to work with women prisoners,” Efriani told her local media when the Batik Girl project was launched. Her fledgling social enterprise was noticed by the US Embassy in Jakarta and she was funded to take part in their International Visitor Leadership Program in economic and community development. From there, Efriani received a grant from the US State Department to train 100 female inmates to make 1,000 Batik Girl dolls. The Batik Girl project came to the attention of Pro Bono Australia founder Karen Mahlab AM at a recent Department of Foreign Affairs philanthropy delegation to Jakarta which revealed how Australian philanthropic funds, even in small amounts, can make a significant difference in countries like Indonesia. “It was such a pleasure to meet Lusi. She’s an incredibly ambitious and vibrant woman who worked out early on that getting an education was the way through her life difficulties,” Mahlab said. Efriani will travel to Australia in April as part of the Australia Indonesia Youth Exchange Program’s Young Muslim Exchange, which began in 2002, and aims to establish good relations between Muslim communities in both countries. So far 52 Australians and 132 Indonesian participants have participated in this program. “After I started my social mission, so many opportunities came to me. After going through one of the worst times in my life, I felt like Cinderella. That’s how I came up with the name for the centre,” Efriani told her local media.